PLANO,TX – March 26, 2019 –Akorbi today announced its inclusion as a prominent organization among the Top 40 leading Language Service Providers (LSP) worldwide on the Nimdzi Insights LLC, 100 List, and 11th largest nationwide. Nimdzi specializes in localization and language services market research across the globe. Its ranking report entitled, “The 2019 Nimdzi 100” is compiled based on prior-year growth and included companies whose profits in the last fiscal year amounted to at least USD 10 million, with revenues from linguistic services accounting for at least 50% of this number. 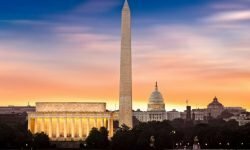 “We are honored to be recognized by Nimdzi Insights within the top 40 among other renowned market leaders, and proud that our work has led us to be ranked 11th in the US” said Akorbi’s CEO and Co-Founder, Claudia Mirza. Nimdzi estimates the market size for language services, which includes translation, interpreting,media localization, and respective technology, at 53.5 billion USD. The Nimdzi report ranks the top LSPs by revenue worldwide. According to its report, the cumulative growth rate for the translation and interpreting industry was approximately 7%, which is a linear projection based on statistical data obtained for more than 120,000 companies. 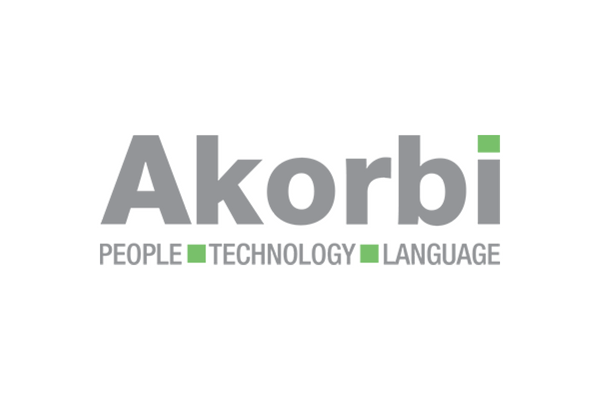 Akorbi is a U.S.-based company providing enterprise solutions that empower companies to achieve success in the global economy. 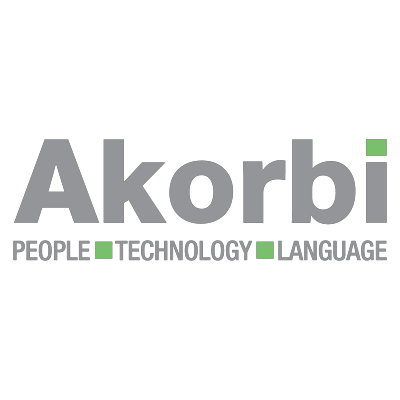 These solutions include: technical and multilingual staffing, learning services, multilingual contact centers, technology and language services.